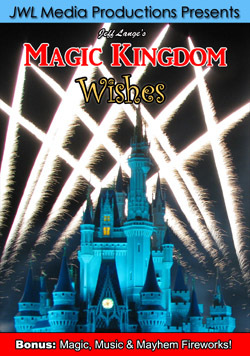 While the Walt Disney World Resort has more than its fair share of dining locations that could easily hold their own in any major city, there are only a handful that stand out above the rest because of their location, menu, service, and atmosphere all rising to a special level. 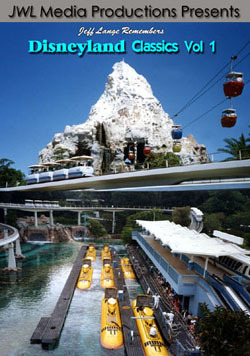 Notable on that list are California Grill, Cinderella’s Royal Table, The Coral Reef, and Flying Fish Cafe. 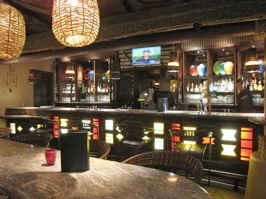 Sanaa at Kidani Village has the potential to be one of those locations that becomes a highlight of the vacation. 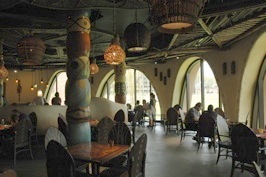 Atmosphere/Location: Sanaa (Swahili for “Artwork”) is the only dining location at Walt Disney World to offer a view of wild African animals on the Sunset Savannah. 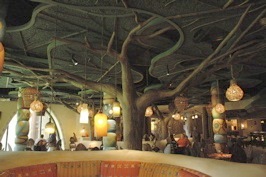 This alone would be reason enough to visit Sanaa, but even without the view of graceful giraffes also enjoying a meal just a few yards away, the interior decor -meant to evoke an outdoor marketplace and brimming with African artwork and handicrafts- brings a level of detail and personality that is lacking from both Boma and Jiko. The relatively small size and low ceilings mirror the cozy, “welcome home” atmosphere found in Kidani Village’s main lobby. 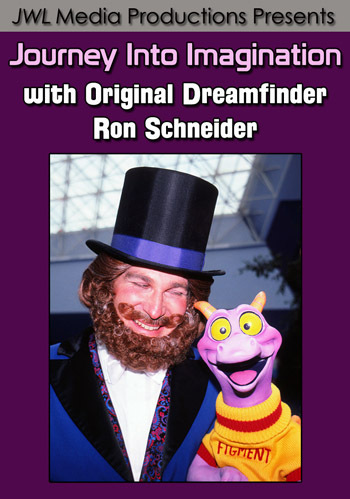 Menu: Any Disney restaurant that specializes in international cuisine bears the unenviable challenge of being both accessible and exotic. Play it too safe in order to satisfy a mass audience, and you could be perceived as bland or inauthentic. Immerse your Guests too far into unfamiliar territory and you risk having people turn away before they even get their drink orders in. An elevator card advertising Sanaa mentions inspirations as varied as European, African, Indian, and Chinese. This means a menu that covers everything from a club sandwich and angus chuck burger (with exotic condiments and Naan bread standing in for a seeded-crown bun) to tandoori chicken (served on Naan over minted greens and tomatoes in a cucumber yogurt sauce) to slow cooked beef short ribs seasoned with cinnamon (which can be paired with curried shrimp, curried chicken, or sauteed spinach). 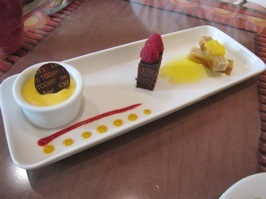 Sanaa also boasts an extensive collection of loose-leaf teas, wines (from California, South America, and Africa), and a dessert selection that could stand up against the World Showcase’s Sweet-Tooth All-Star Team. 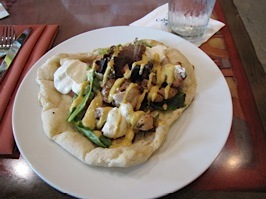 Service: Two things that almost guarantee the service at Sanaa is top-notch are the fact that -at least for now- you’re dealing with an opening team, and that the location is relatively small (which allows the servers to be able to focus more directly on each table). At lunch, we marveled at the attention to detail our server demonstrated, even delivering a steak knife on its own folded napkin (think The Grand Duke’s footman presenting the glass slipper to Cinderella). We recognized a few veteran WDW seaters and servers from locations such as Cinderella’s Royal Table (former home of Sanaa’s GM, Vincent Tai). 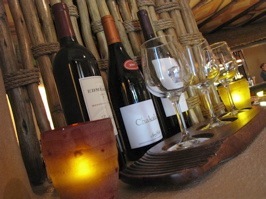 Just as in the case of Tusker House, Boma, and Jiko, the seating staff includes cultural representatives from Africa (some of Indo-Asian descent! ), which added to the feeling of authenticity. A visit to Sanaa is definitely worth the extra distance and travel time. 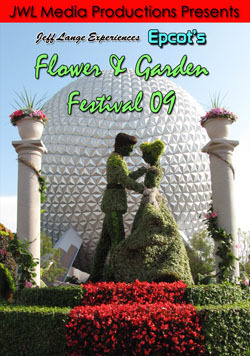 For anyone who loves animals, fine food, exotic art, and Disney (we counted at least three hidden mickeys) this new location promises to be one of those memories that defines a vacation. 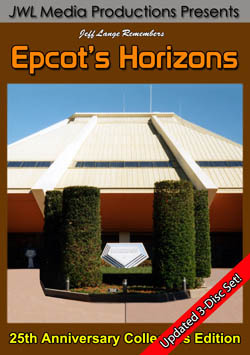 Ever hear a Disney Guest enthuse about getting to eat “inside THE Castle!”, “RIGHT NEXT TO sharks, sea turtles, and fish!” or alongside the California Grill’s “PERFECT view of the Magic Kingdom!”? Then you should be able to imagine the reaction Sanaa has the potential to evoke. 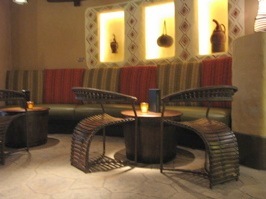 Sanaa is located on the ground floor of the Kidani Village at Disney’s Animal Kingdom Lodge. 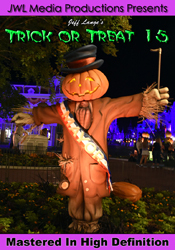 It is open for Lunch and Dinner, accepts advance reservations up to 90 days in advance, and accepts the Disney Dining Plan, Tables in Wonderland, and WDW Cast Member Dining discount. 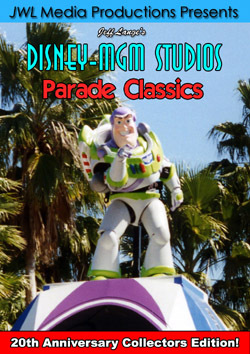 Valet or Self-parking is available at Kidani Village, and WDW Bus transportation is offered to the Kidani Village check-in lobby. 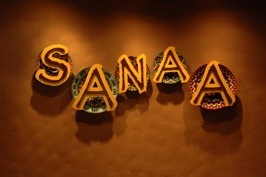 Exclusive Video – Sanaa Restaurant: Disney’s Animal Kingdom Lodge, Kidani Village! 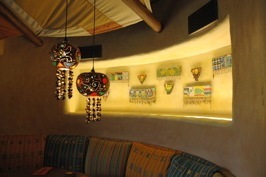 This past weekend, Jeff Lange (from JeffLangeDVD.com) and I visited Sanaa, which is located inside the newly opened Kidani Village at the Disney’s Animal Kingdom Lodge Villas. The word Sanaa – with emphasis on the latter half of the word, means “artwork” in Swahili. 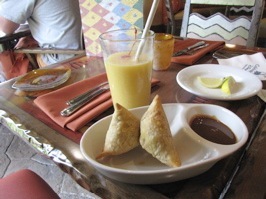 Sanaa opened with the resort on May 1st, and serves “African cuisine with Indian flavors”. 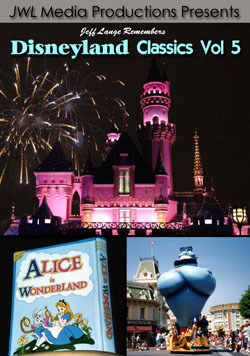 We stopped by for lunch on May 2nd, and it was running at 50% of the normal capacity – which allowed for much more time with the server, and a quieter dining experience (except that it seemed that half of the Disney internet community was there, so it was also a lively 3 hour socializing event). Sanaa is nestled just down the stairs at the Villas. 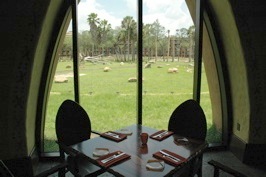 The wonderful difference between Sanaa and the restaurants at the Animal Kingdom Lodge Jambo House (Boma and Jiko) is that the view out the windows of Sanaa is of the Savannah. Not every seat will have a great view, but many do. Even though I was off a bit to the side, I was able to see the giraffes moving around outside. 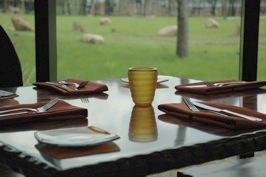 Next to the restaurant is an outside observation area as well, for those who want a longer look with some fresh air….